I tried my best to include all the scenarios that are associated with Sitecore Workflow. You can download this guide from here. I am big fan of database, especially SQL server. There is no UI, no HTML, no scripts, no OOPS code. Only data and you have to play with that data. I took backups of our production Sitecore master and web database and trying to restored them on QA environment. System.Data.SqlClient.SqlError: CREATE DATABASE or ALTER DATABASE failed because the resulting cumulative database size would exceed your licensed limit of 10240 MB per database. 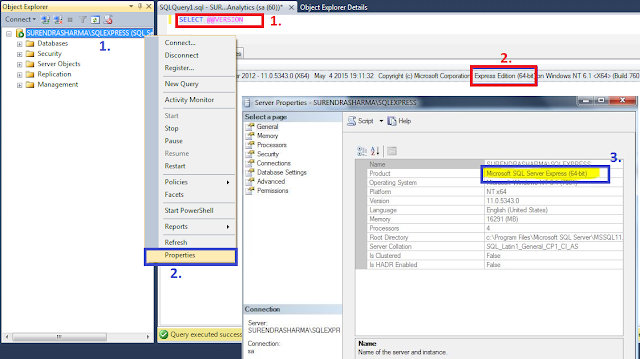 I come to know that - Our database file size is more than 10 GB and QA SQL server is of type of SQL Express Edition which does not support file size more than 10 GB. 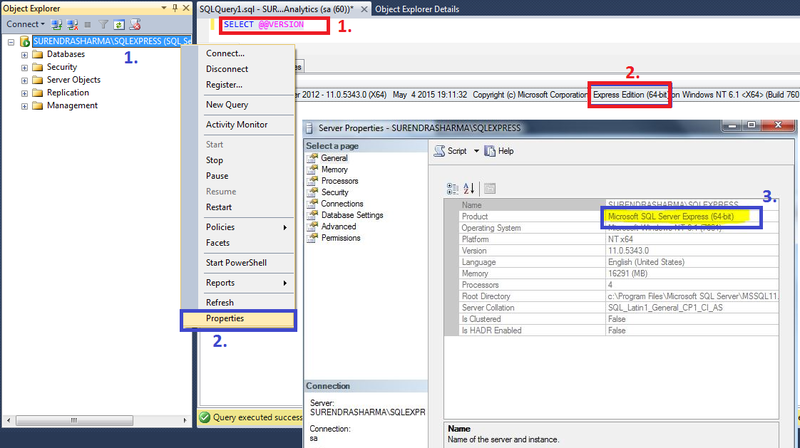 How to know what’s the type of SQL server? How to restore this 10 GB Sitecore database files? Please leave your comments or share this info if it’s useful for you.